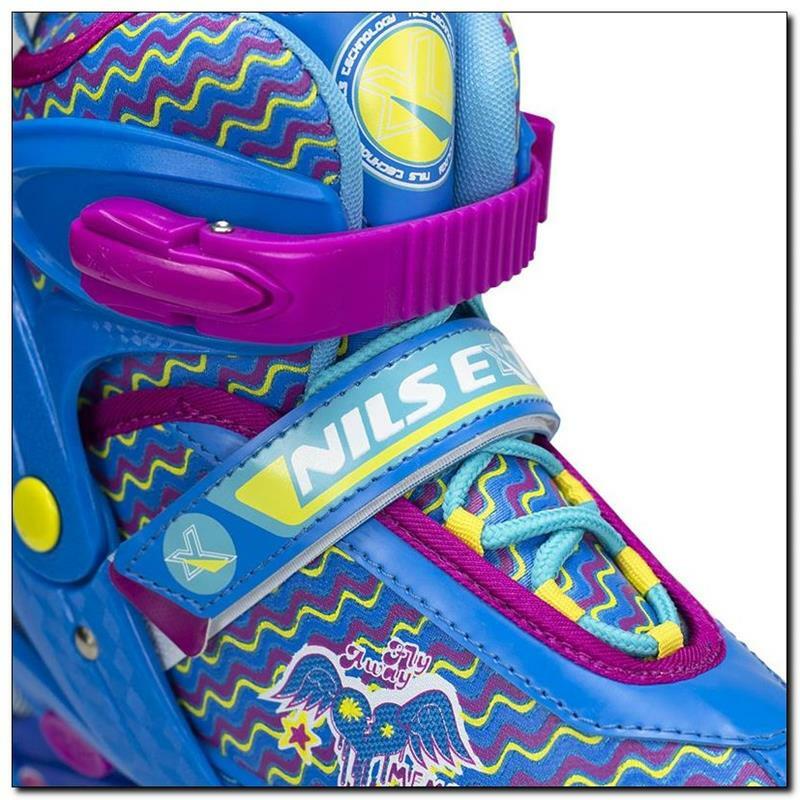 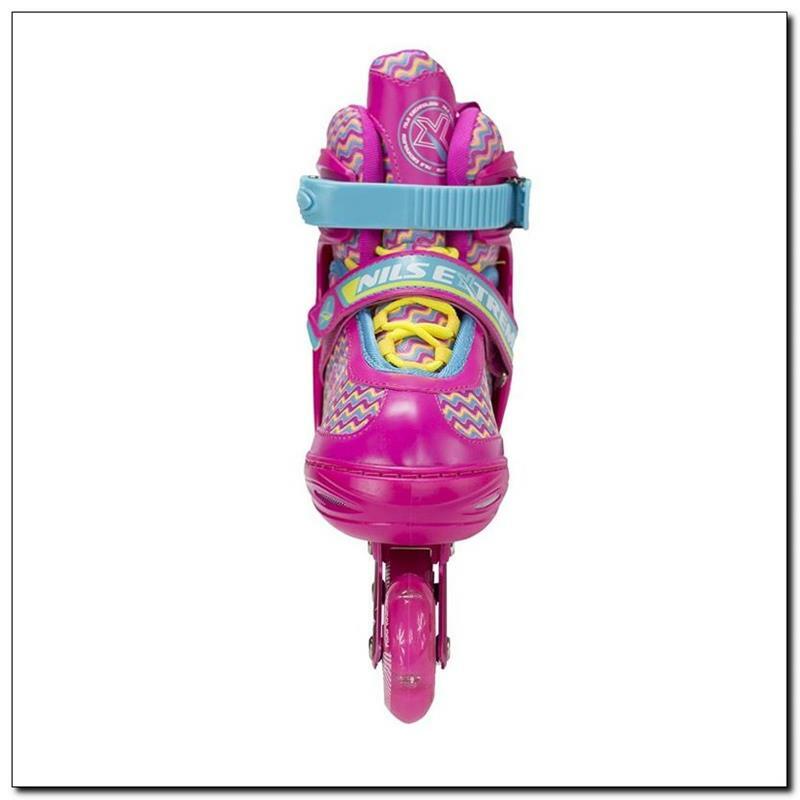 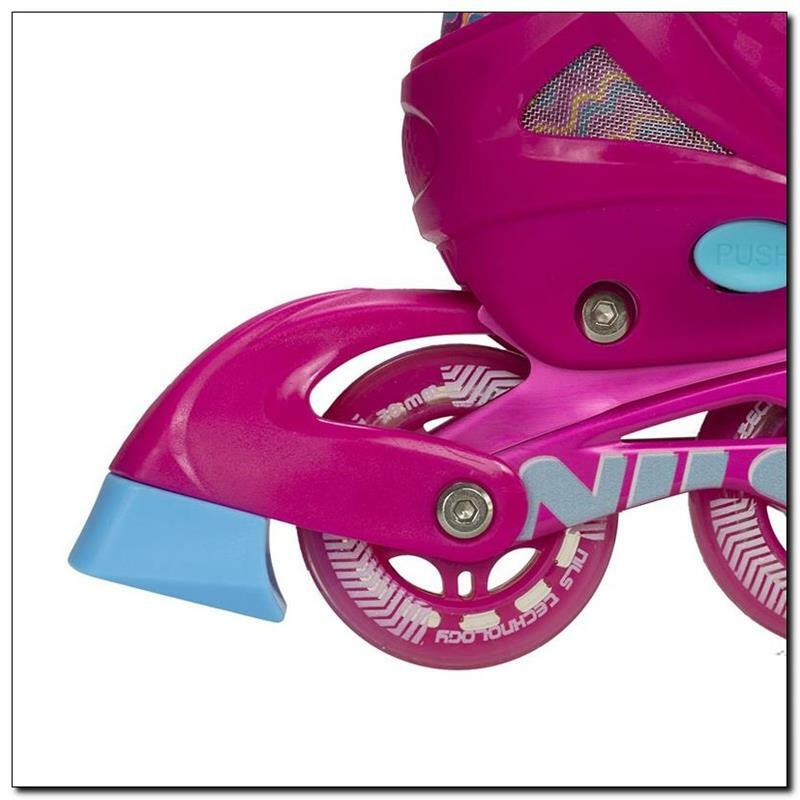 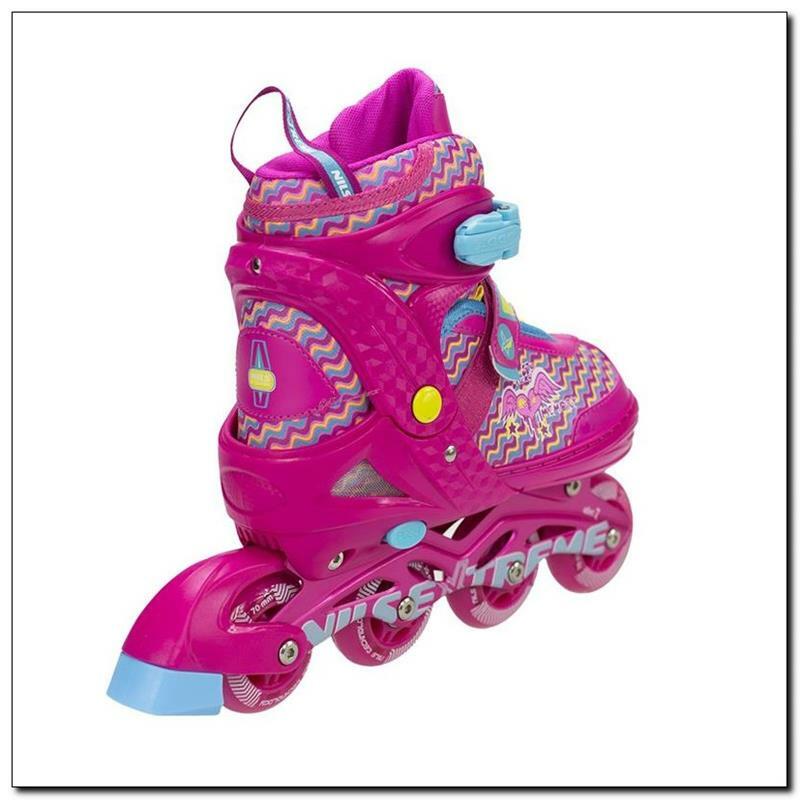 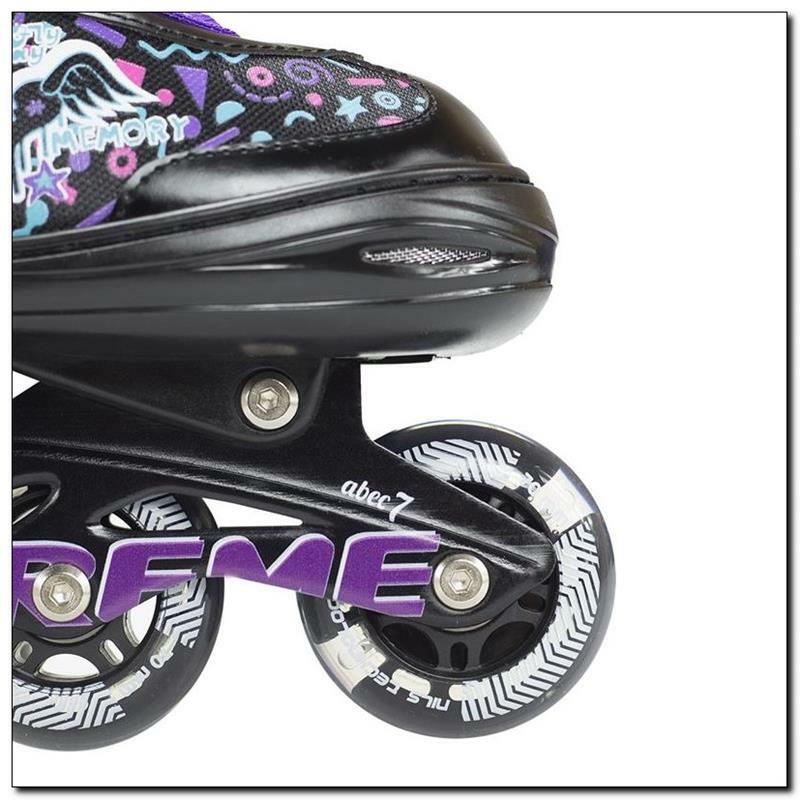 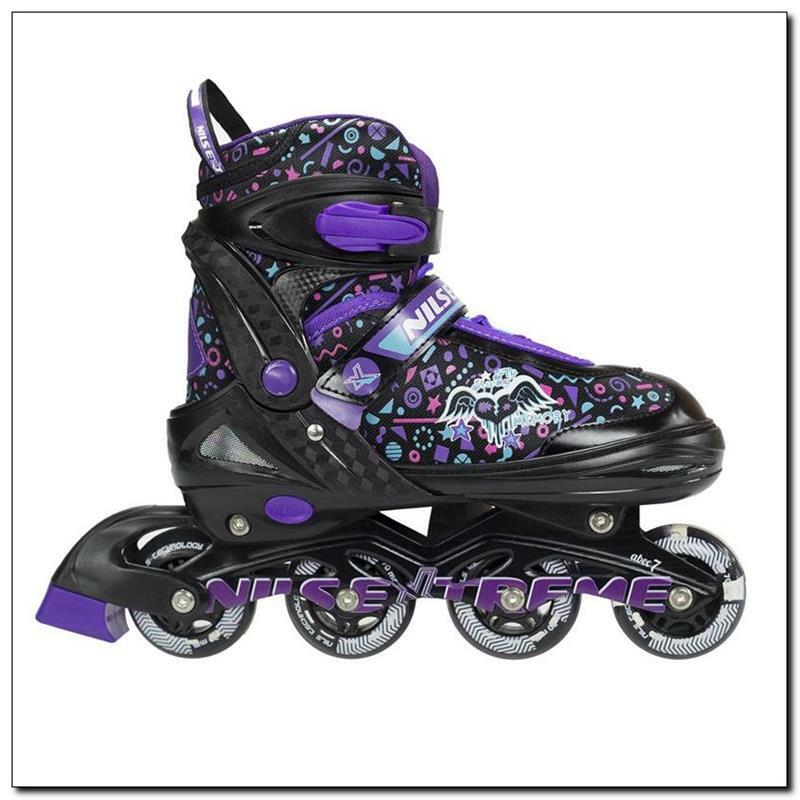 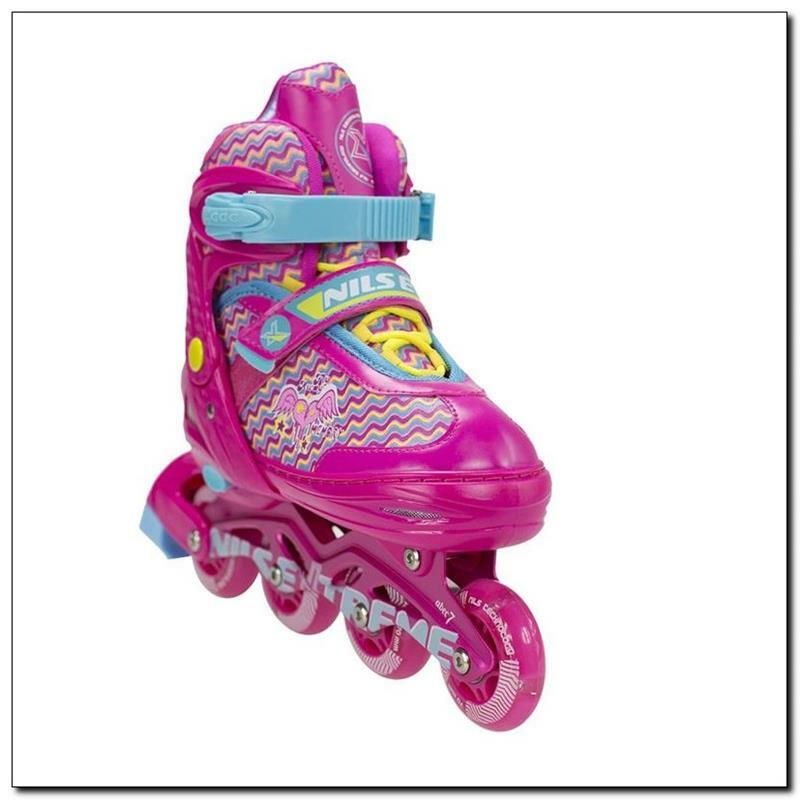 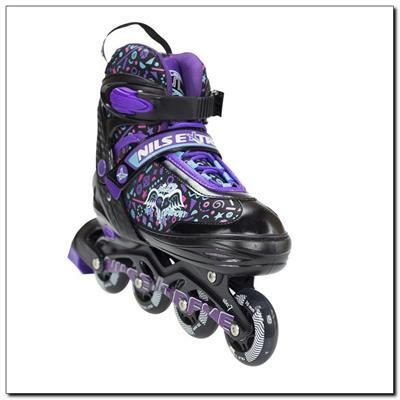 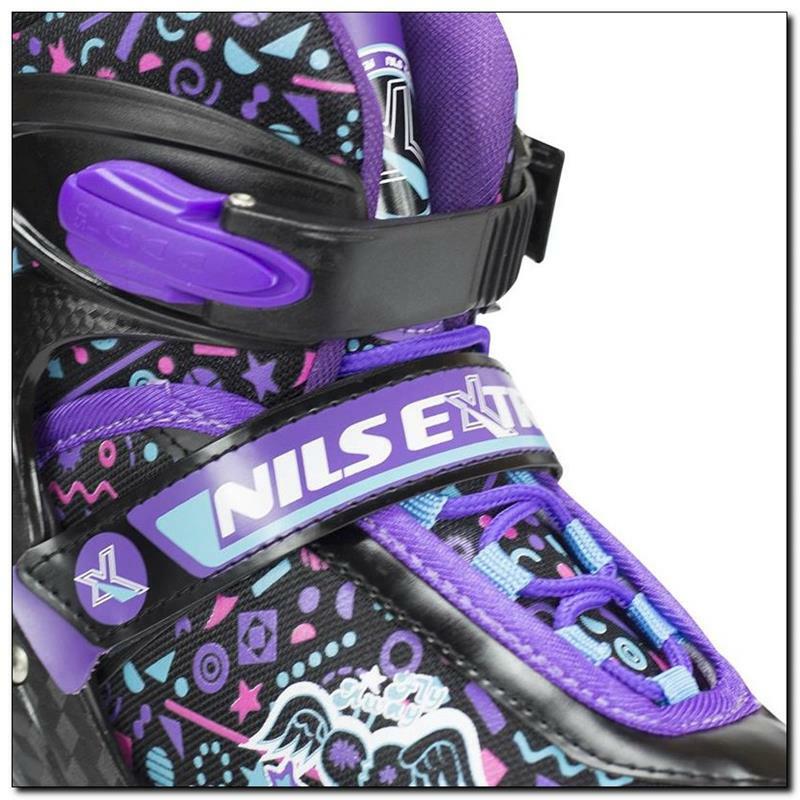 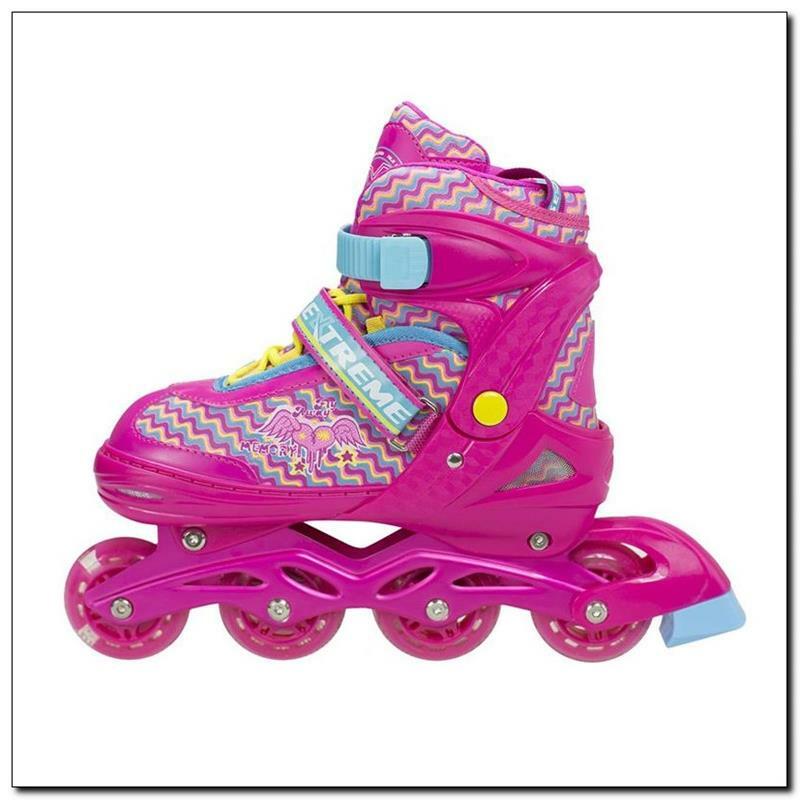 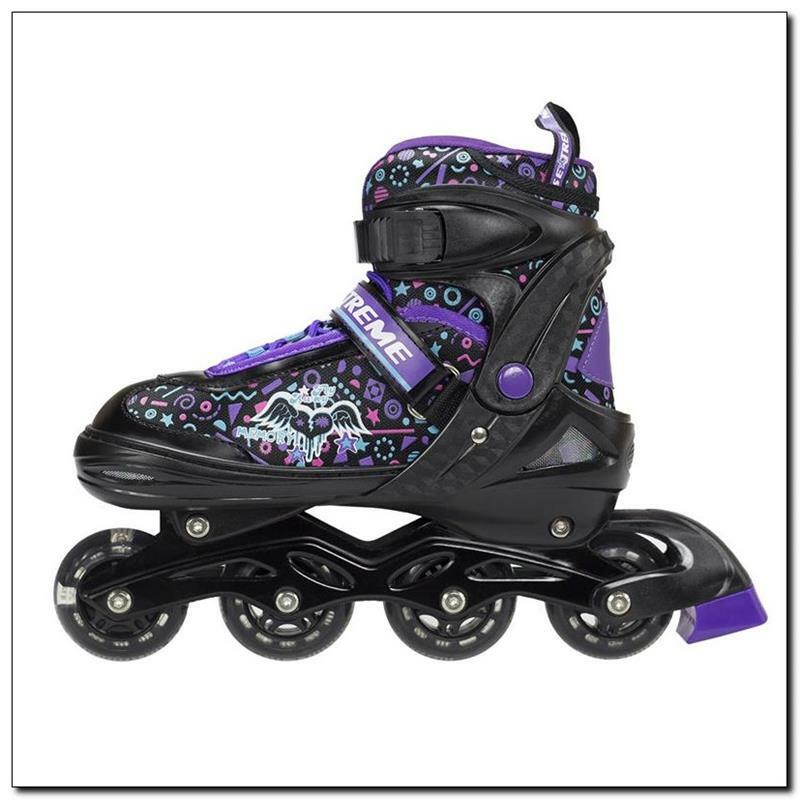 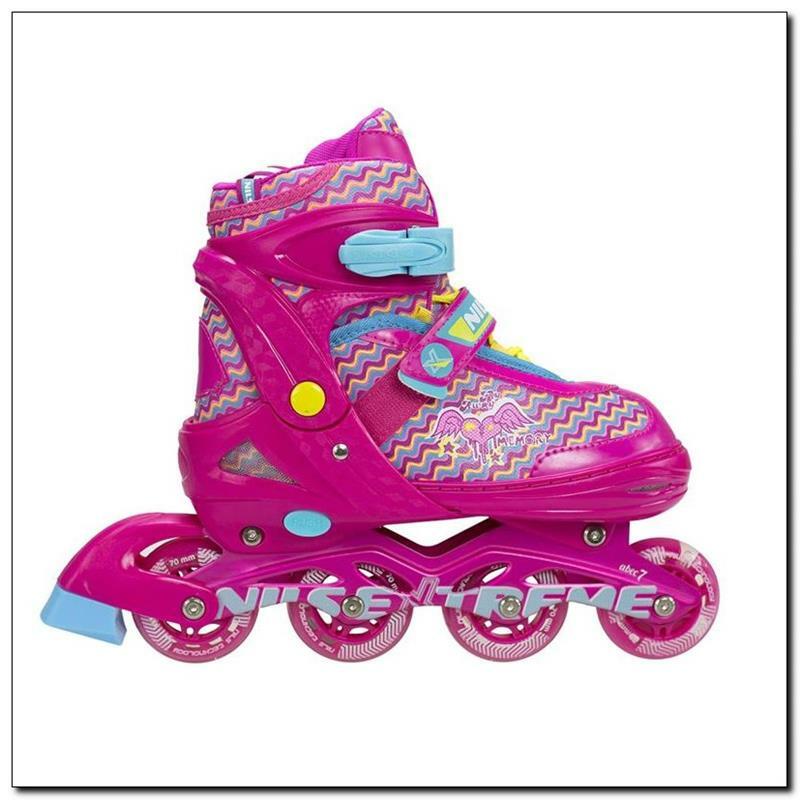 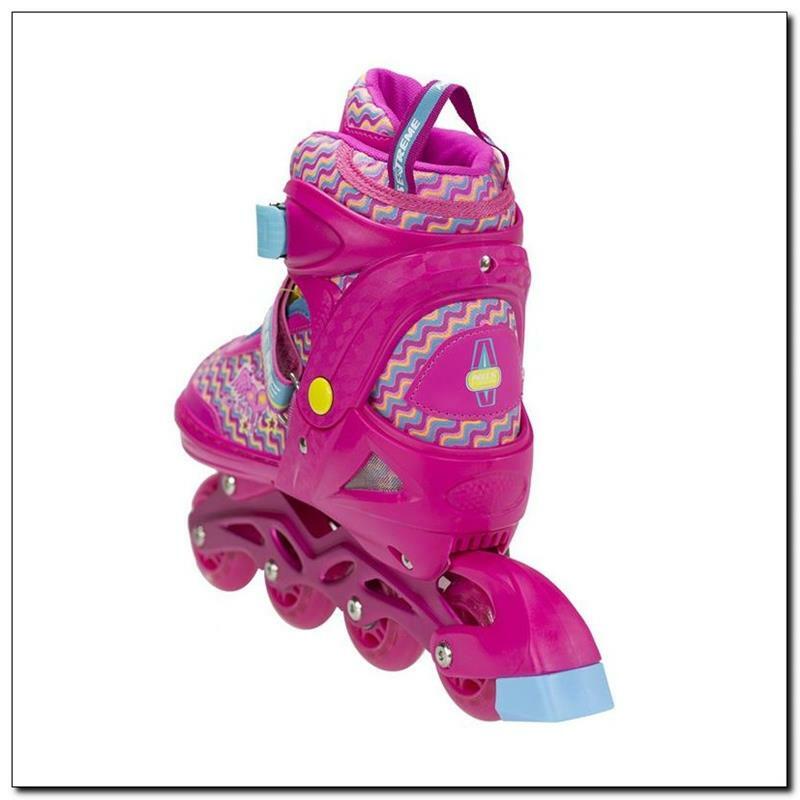 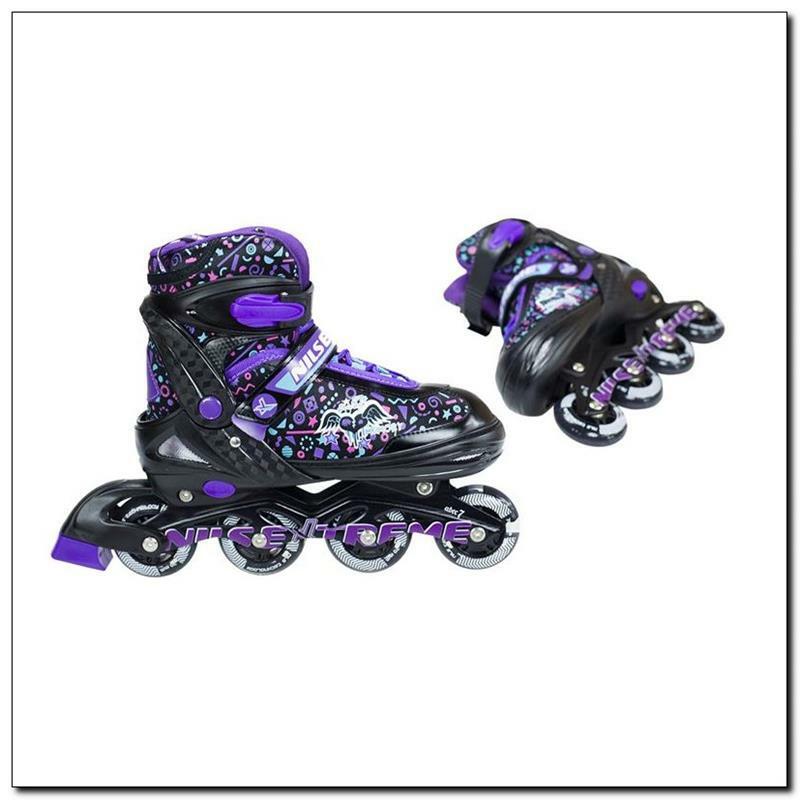 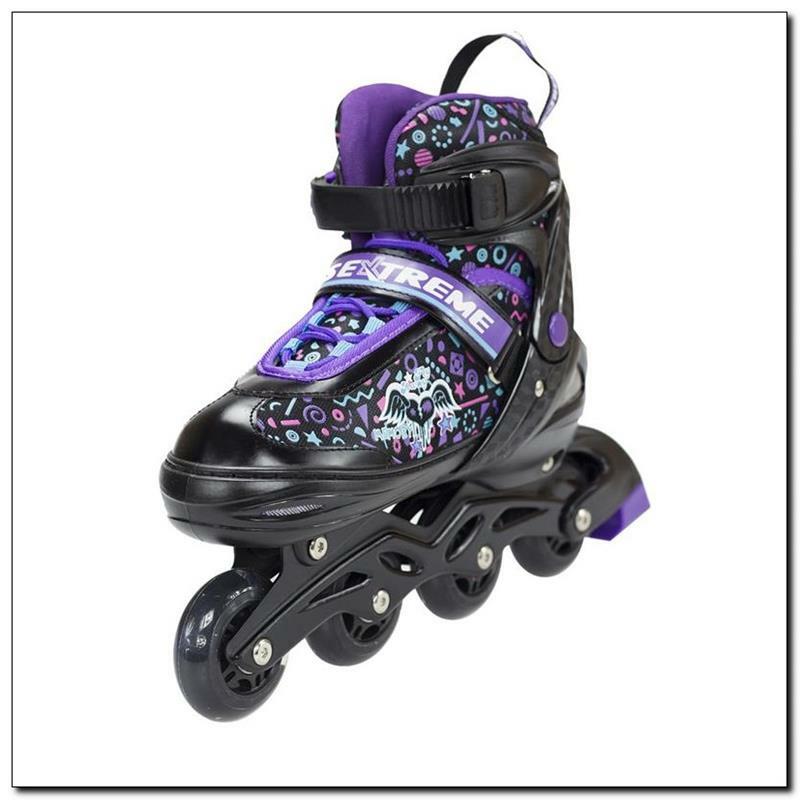 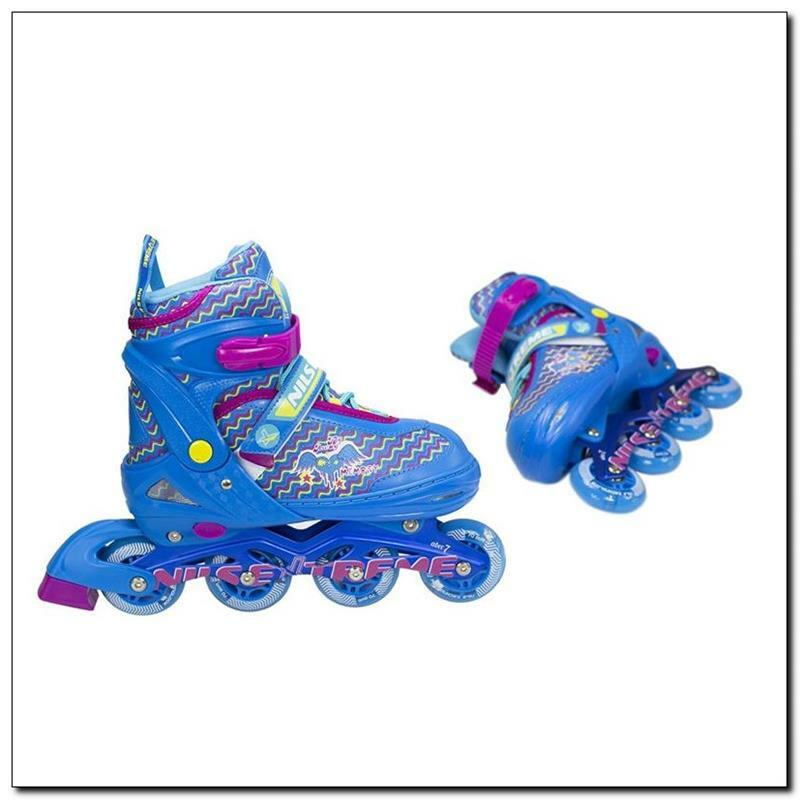 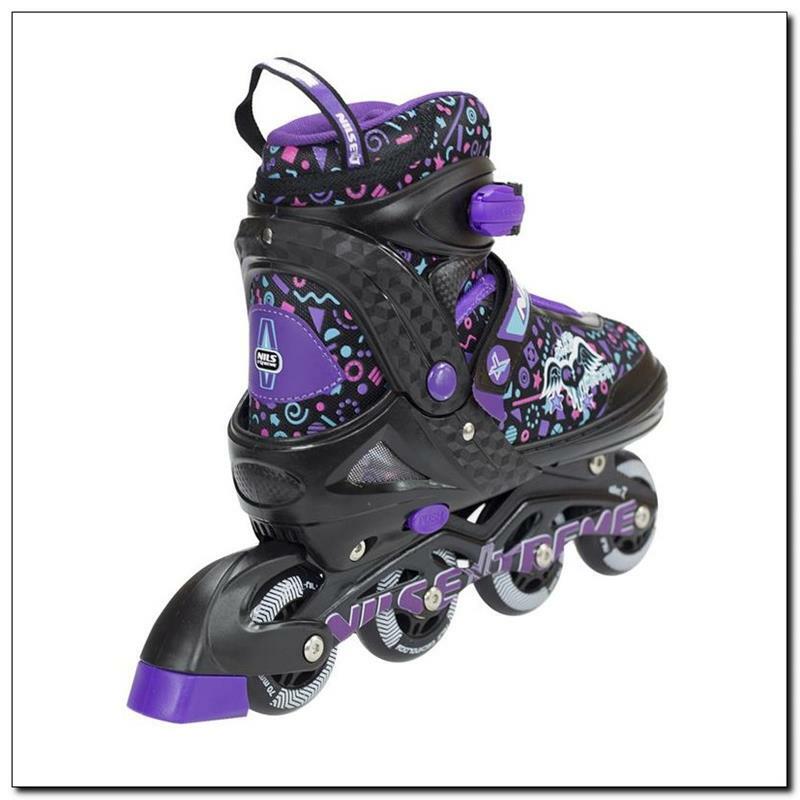 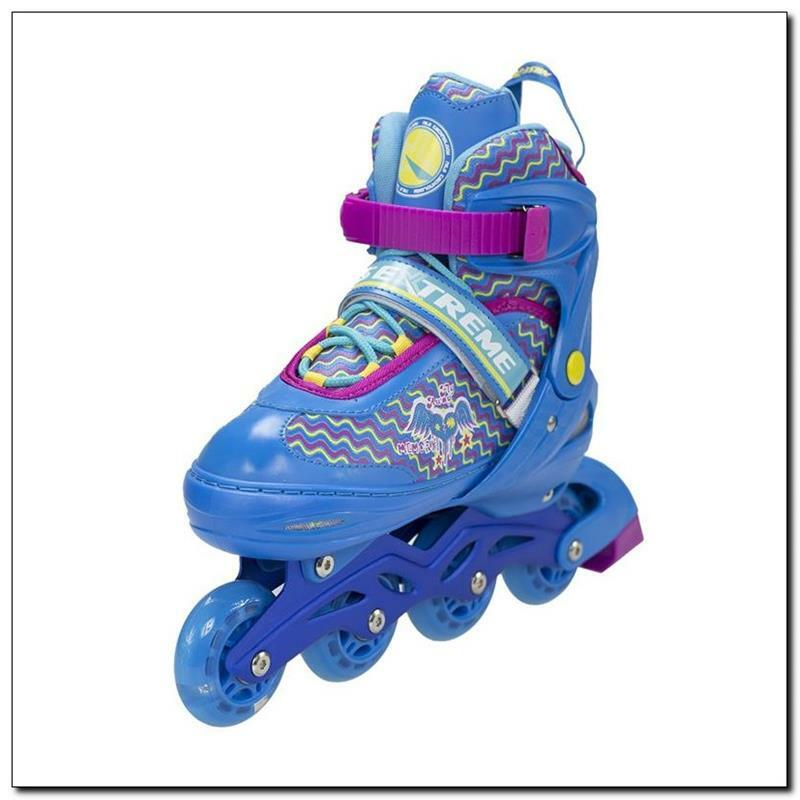 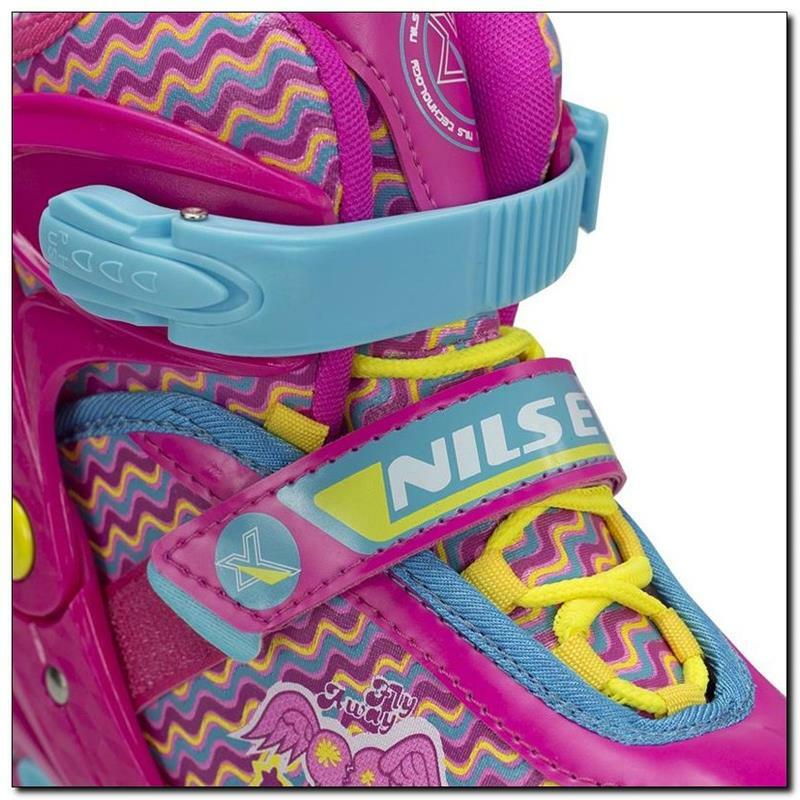 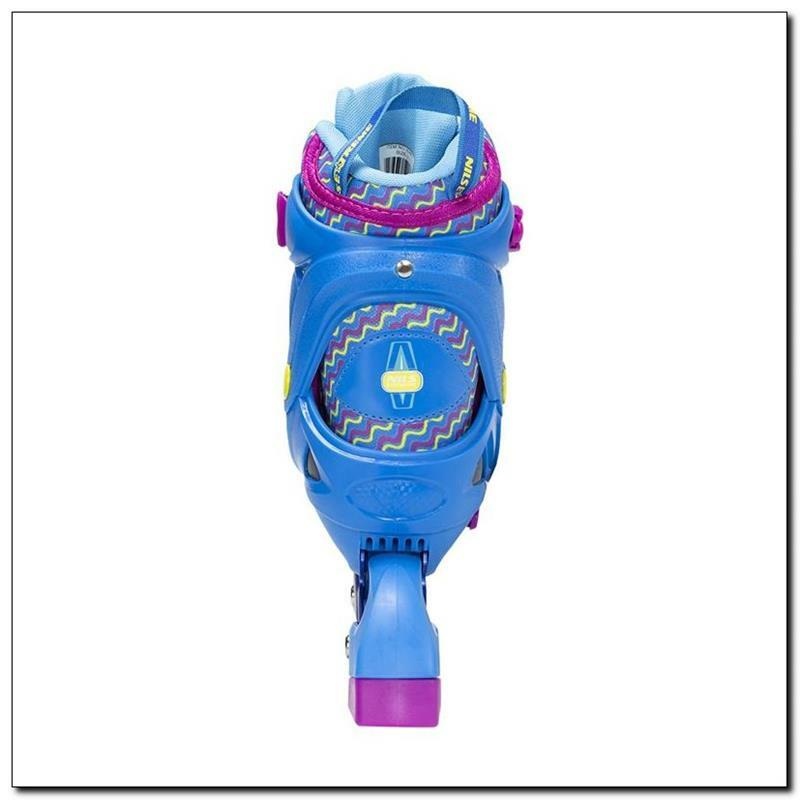 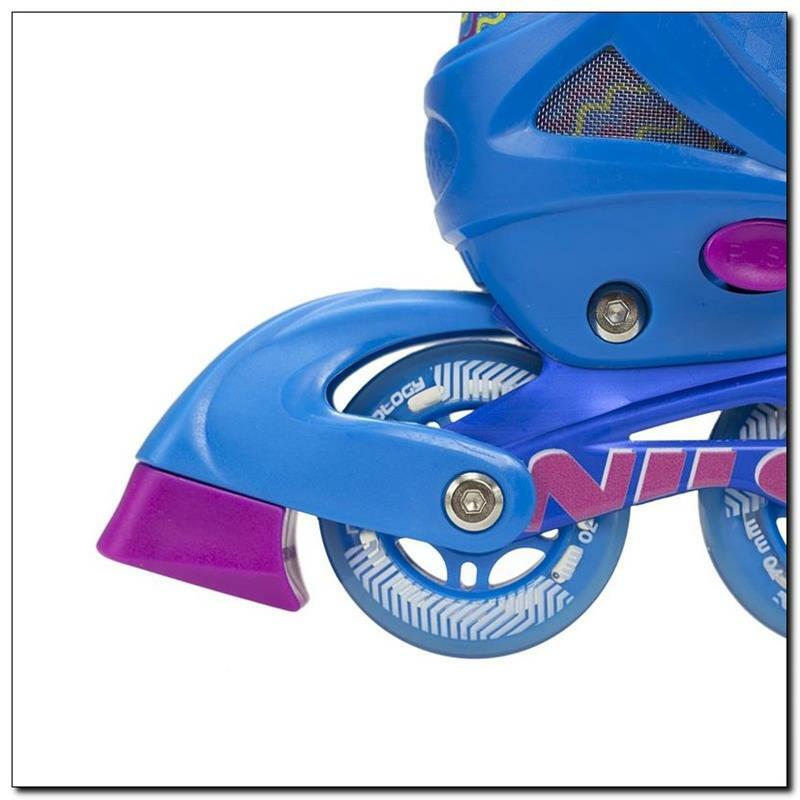 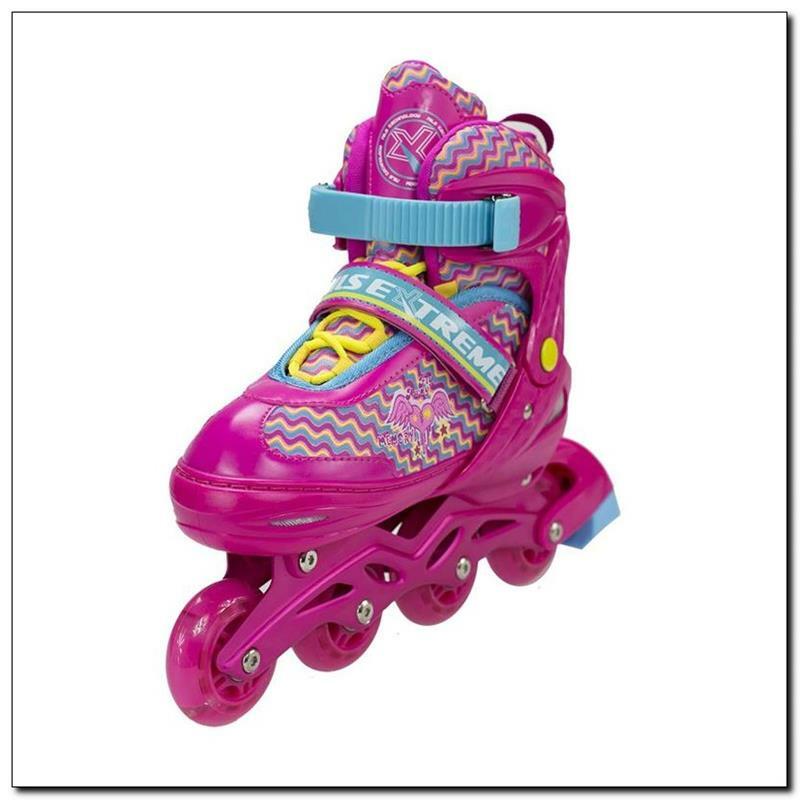 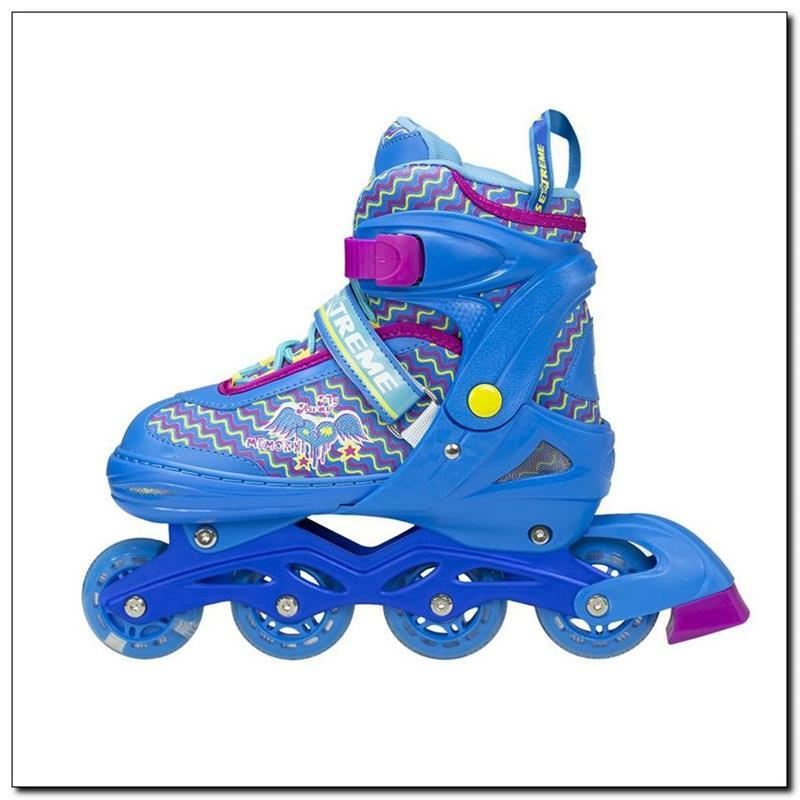 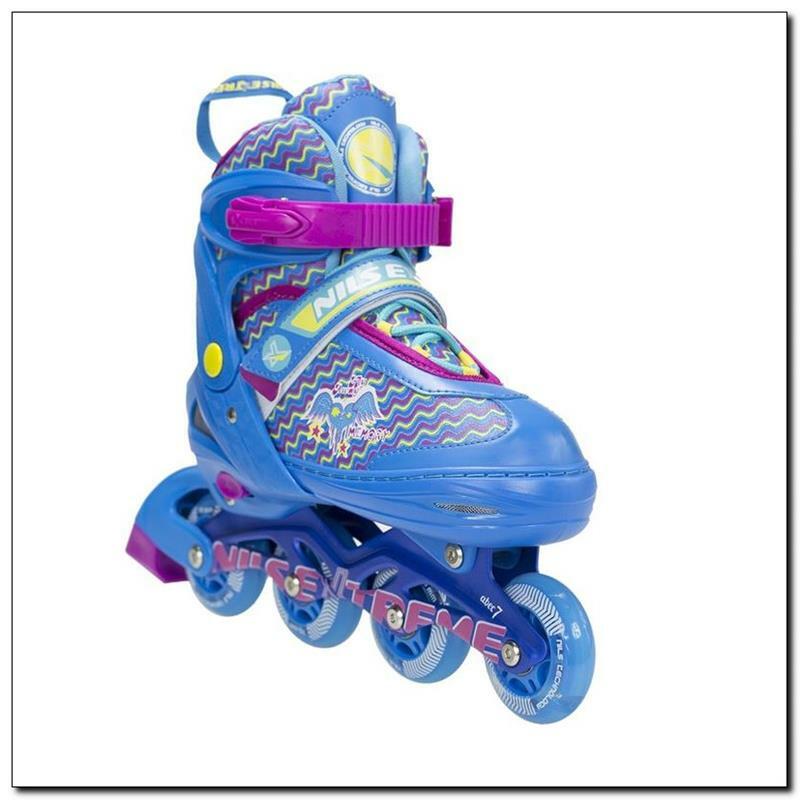 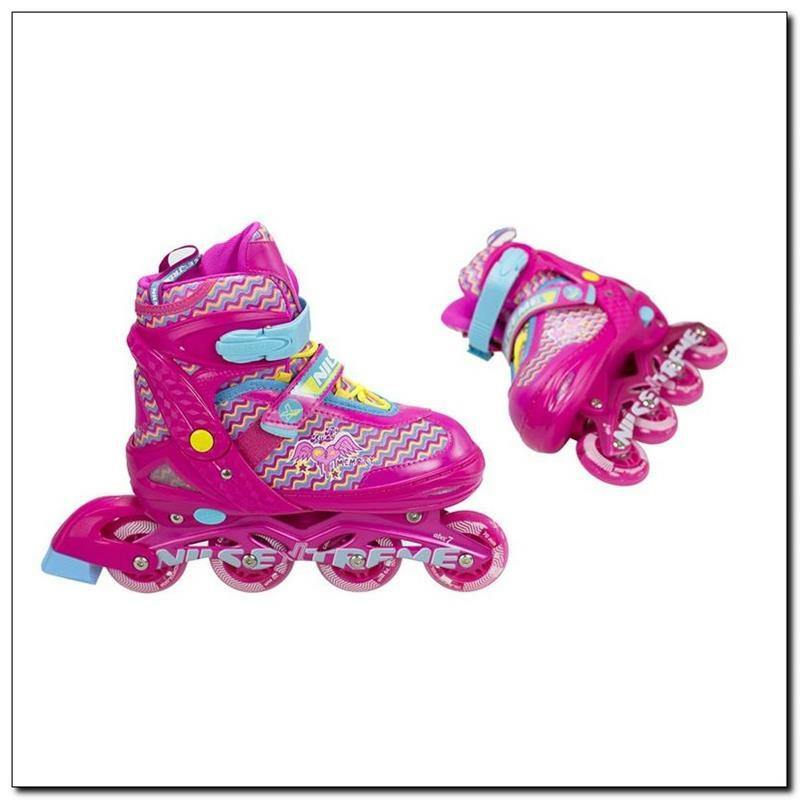 NJ4613A Nils Extreme are inline skates intended for the youngest users. 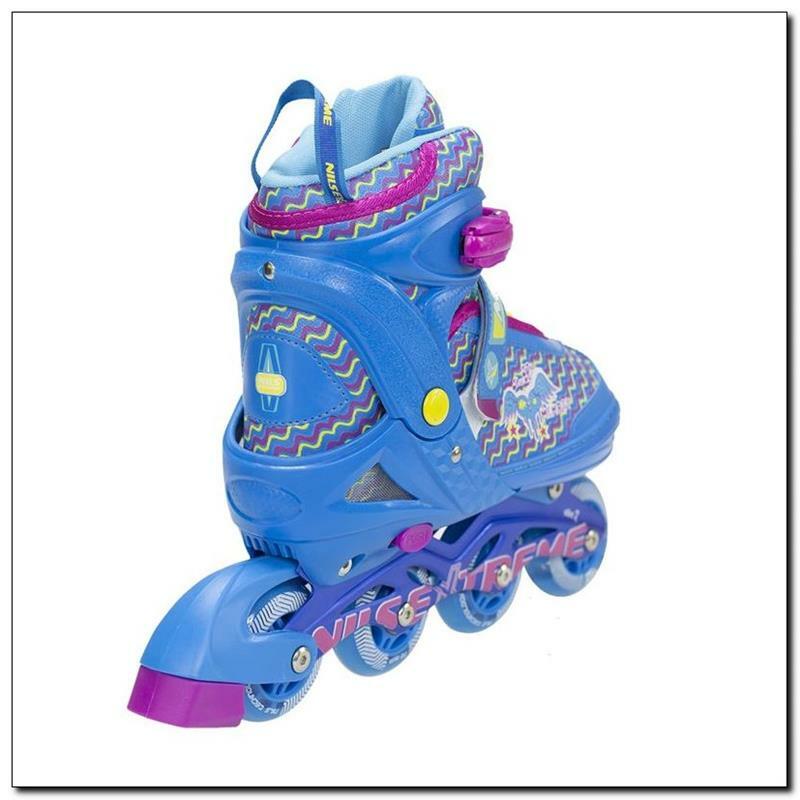 The product combines interesting design with top manufacture quality. 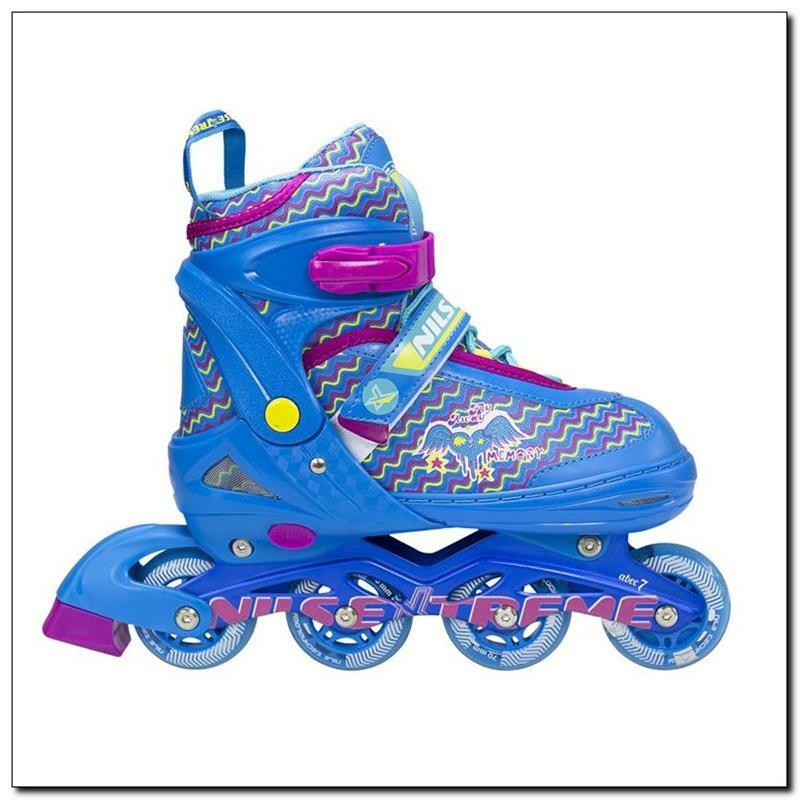 It is available in three attractive colour versions. 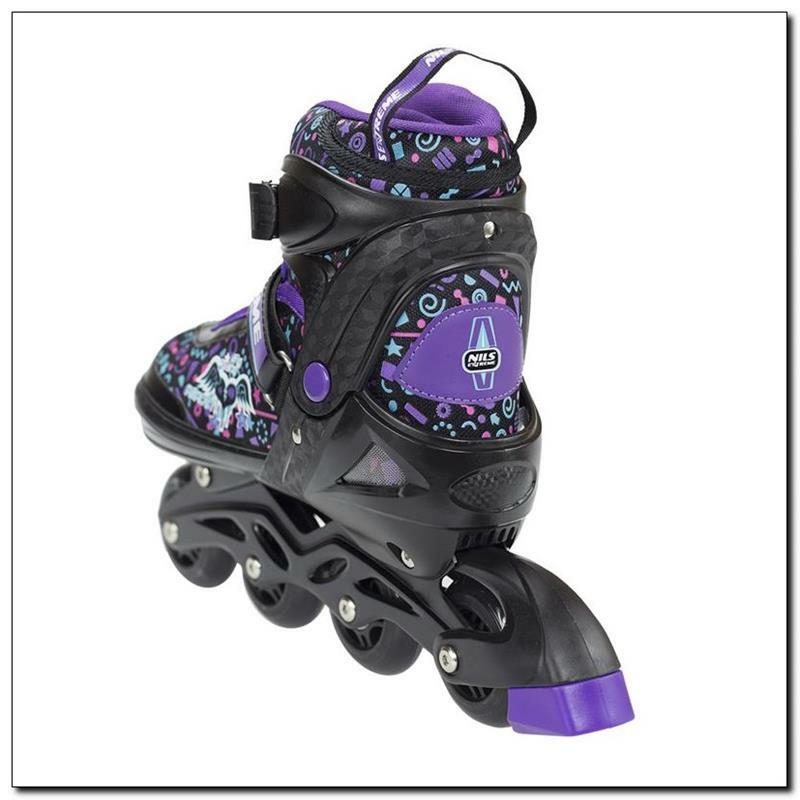 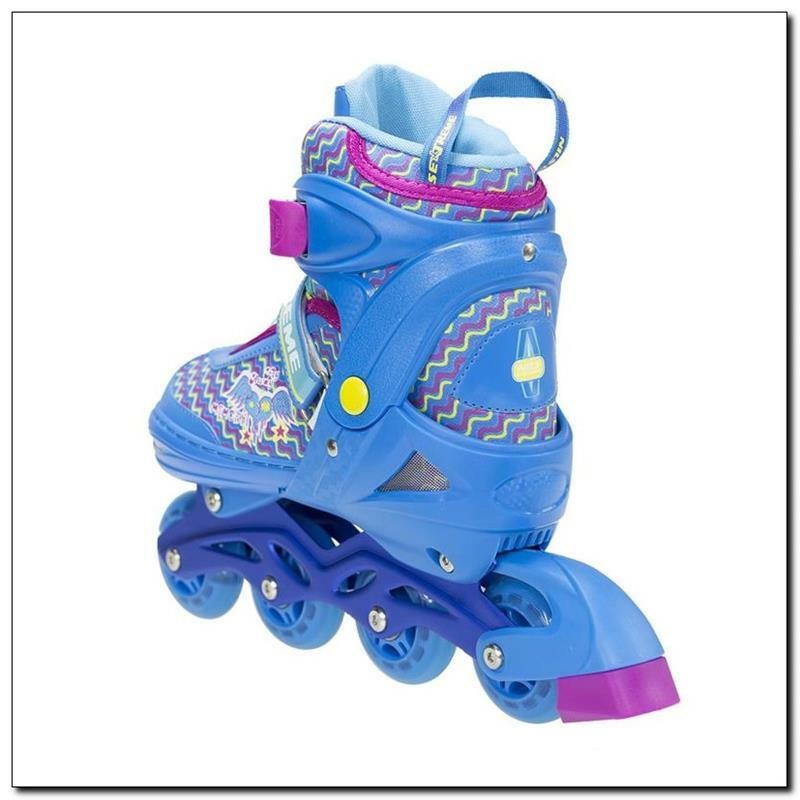 Semi-soft boot provides comfort, while lacing, buckle and Velcro strap ensure maximum safety of skating. 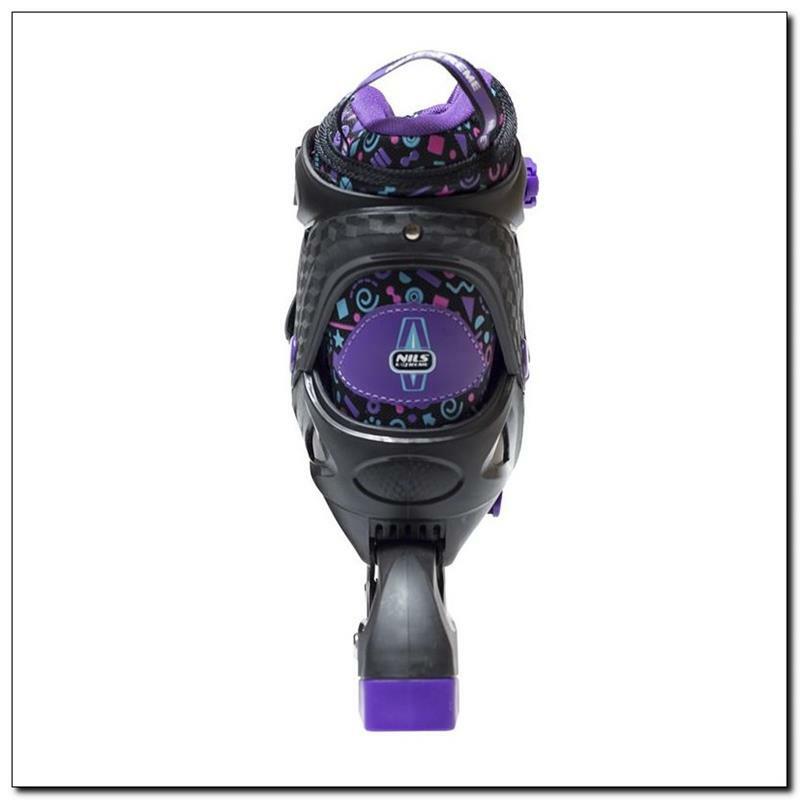 A simple adjustment system enables easy and fast adjustment of the boot size to the user’s foot. 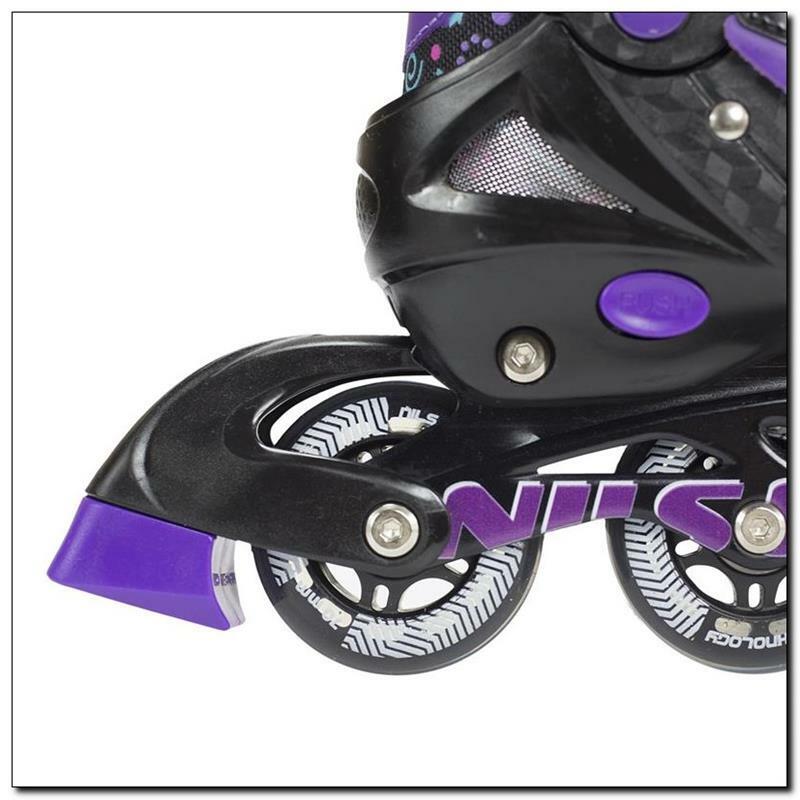 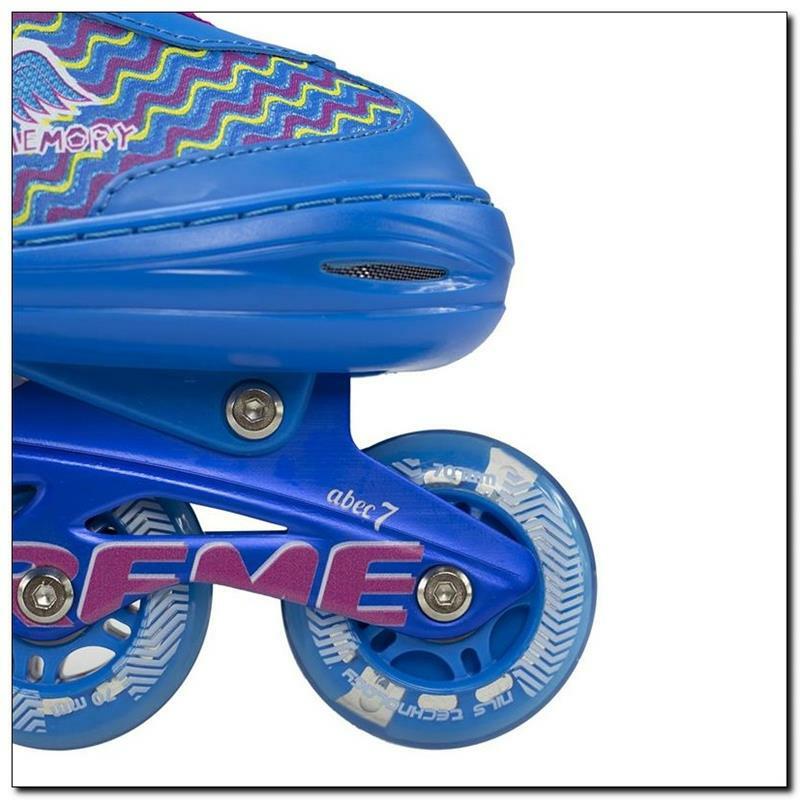 The inline skates are equipped with a special aluminium blade and brake to guarantee safety of skating. 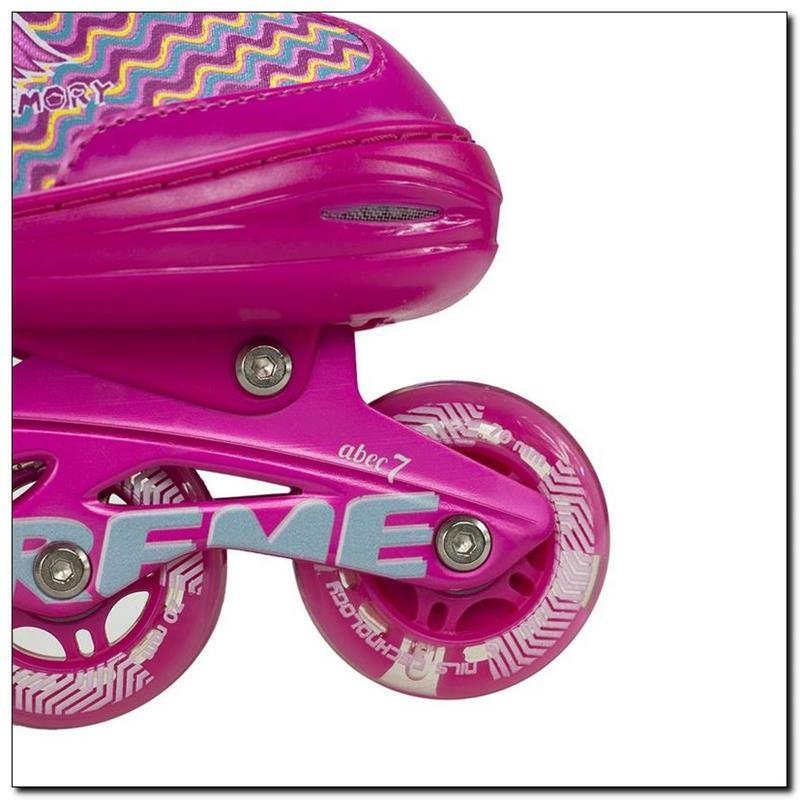 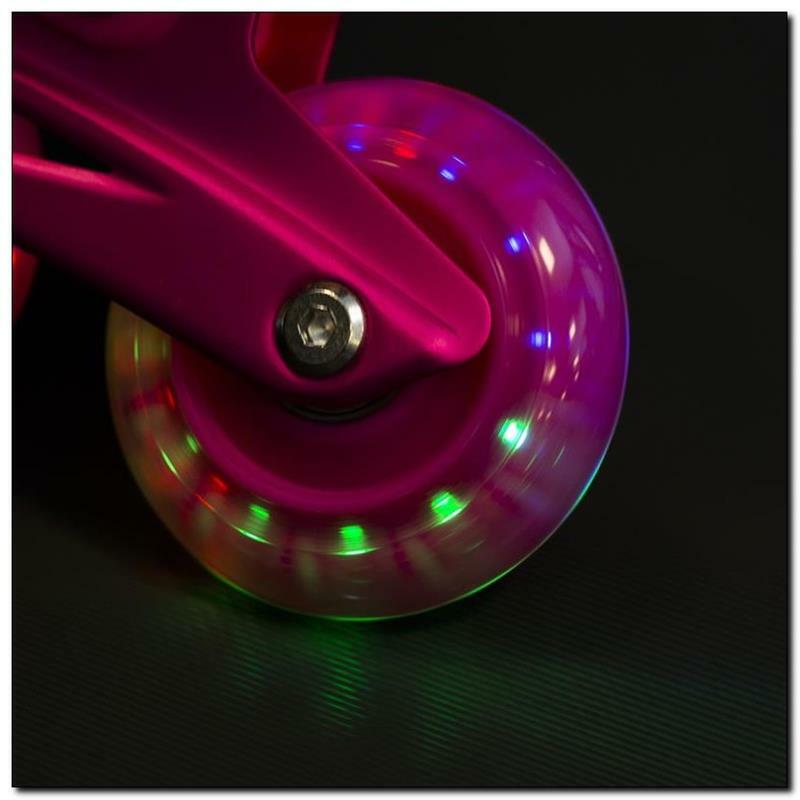 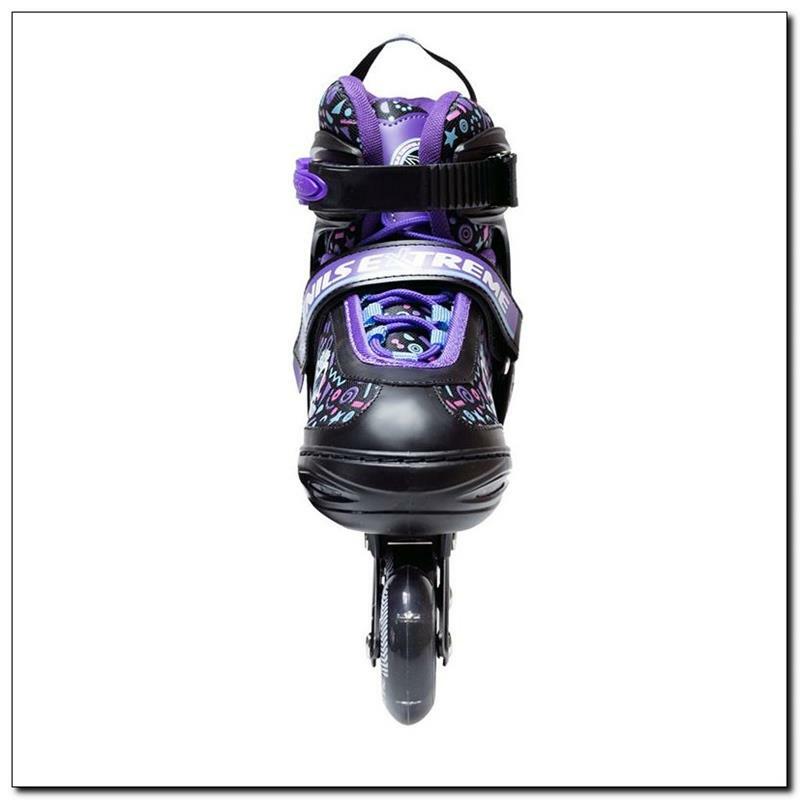 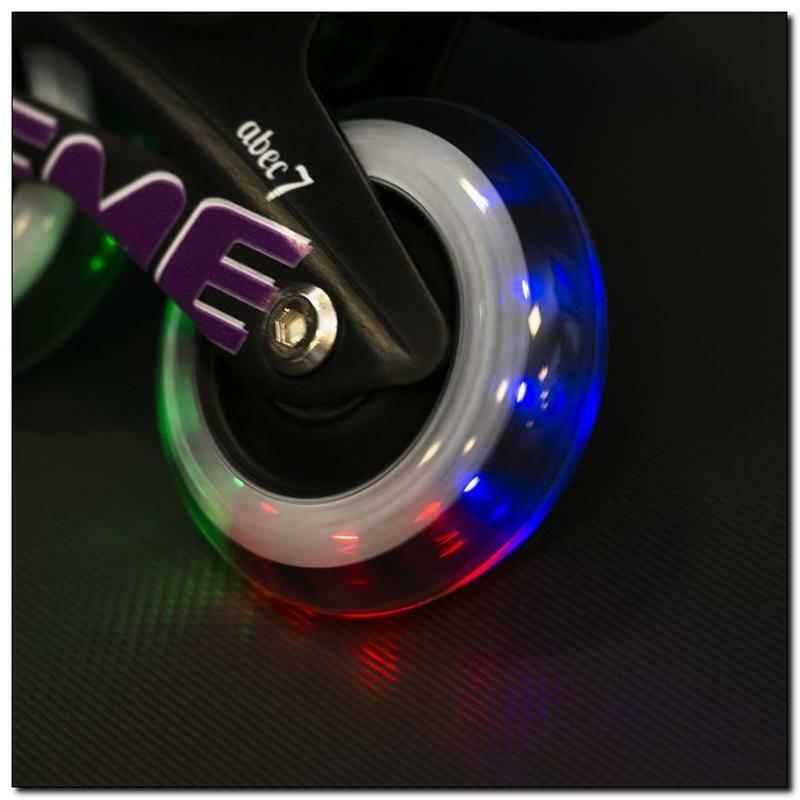 In turn, the wheels and ABEC7 bearings reduce rolling drag and guarantee faster ride. 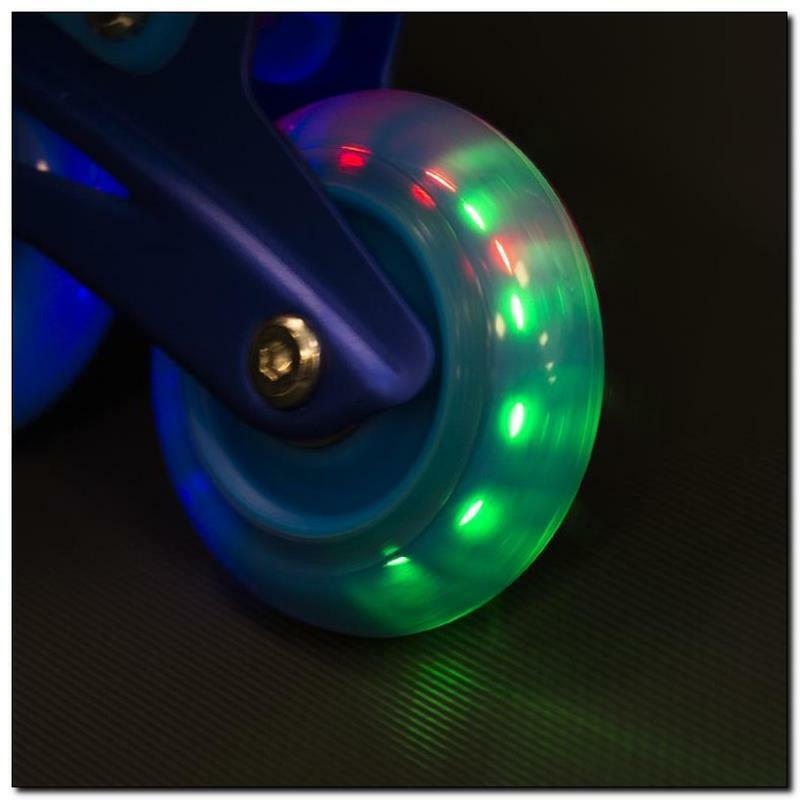 Additionally, NJ4605 comes with a front LED wheel to ensure the child’s visibility even after dark.